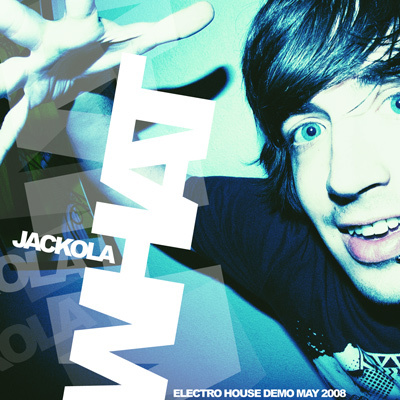 Click on the image above to download my new electro house dj demo, WHAT. In other news, my site was recently h@x0red. I have upgraded to the latest version of wordpress, so hopefully that won’t happen again any time soon. 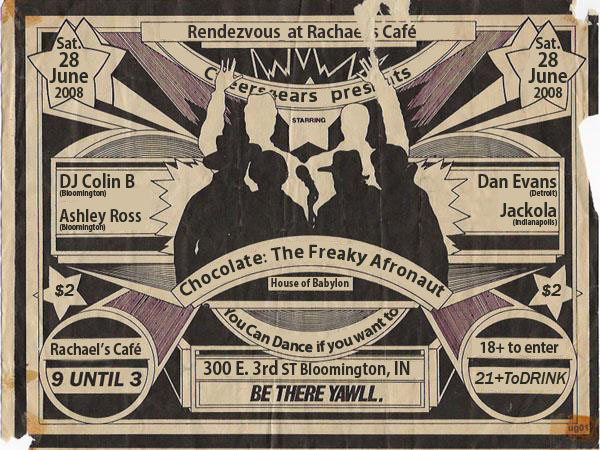 June 28, 2008 – House Boat groovin’ plus a party at Rachel’s Cafe in Bloomington — 18+ event! Plus I have a gig in Louisville in July and in Ft Wayne, IN in August. Stay tuned for more infos… or read on down the page for info about the Louisville event – Forecastle Festival!